Welcome to Hotel Blue, the right hotel in Woodlands TX for business or pleasure. No matter whether the Houston area is your final destination or you’re just passing through the area, we’re here for you with an affordable experience that business and pleasure travelers are sure to love. Located just north of Houston, we’re also the right choice when you’re seeking an affordable hotel in Spring, Texas. 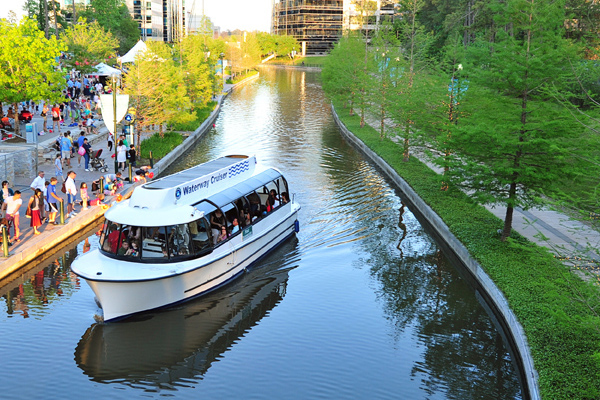 While staying at our The Woodlands, Texas hotel, take time to visit the Waterway and its shopping, entertainment and excellent dining choices. You may also want to visit SplashTown, George Mitchell Nature Preserve, Town Green Park and The Woodlands Children's Museum too. Businesses nearby include Exxon Mobil, Anadarko, Chevron and CVS, all within a few miles. Amenities include 24-hour front desk service, free wifi, a business center and a free breakfast as well. We feature kitchenettes in all rooms as well as flat-screen TVs with satellite service, a coffee maker, a desk and free toiletries. It will be our pleasure to be your home away from in The Woodlands, and we look forward to meeting your needs and exceeding your expectations while serving you. Satisfying you is our goal, and we’ll do a great job for you at Hotel Blue. If you’re looking for a hotel north of Houston TX or specifically a good choice of The Woodlands or Spring TX hotels, we’re here for you. 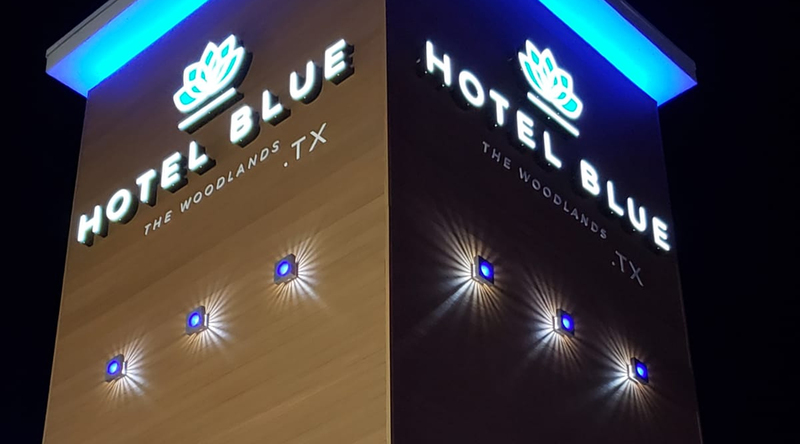 Hotels near Woodlands, Texas may differ widely, but you can count on an experience that you’ll love at Hotel Blue. We even offer free wifi and a great free breakfast to help you get your day off to a smart start. 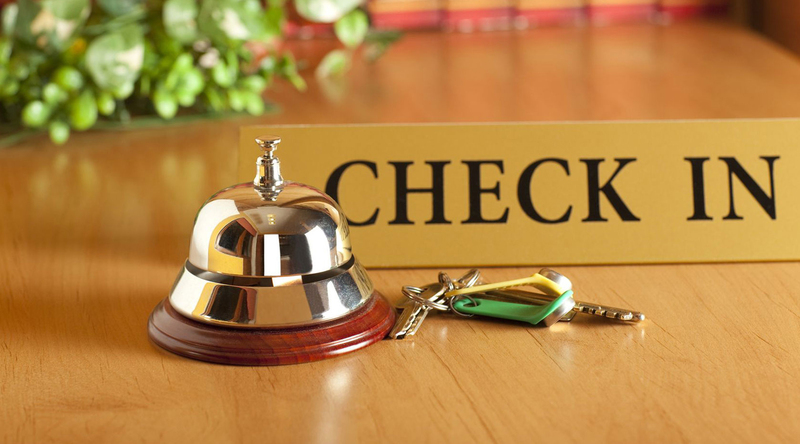 You can be sure we'll do our best to meet your needs and exceed all expectations while offering you the budget-friendly rates you expect and the excellent experience you want. Why not book now? We exist to serve all kinds of travelers, including business travelers like you. This is a great area to bring the family, and we’re a family-friendly hotel where you’ll feel right at home. 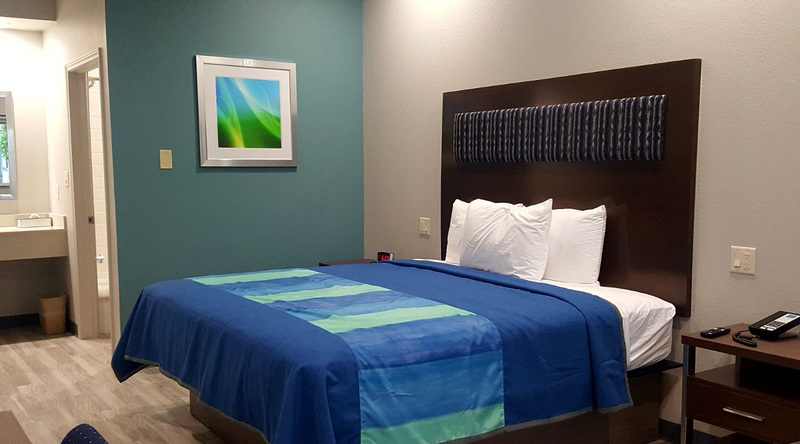 Whether you’re looking for hotels near Cynthia Woods Mitchell Pavilion, hotels near Woodlands Mall or perhaps something near the local parks, you can count on us to accommodate every member of your family in affordable comfort. Make us the hotel in Woodlands TX you choose first. We welcome you to our comfortable, affordable and convenient hotel – and to this great city where there is so much to see and do for you and those who matter to you. No hotel takes more pride in serving family travelers than we do at Hotel Blue. If you want to save a bit of money on your hotel in Spring, Texas or The Woodlands, Texas but still want a great experience that’s worth repeating, give us a try here at Hotel Blue, the right place to stay for any kind of traveler. We’re the top choice of Spring hotels near Woodlands Mall for a reason. And there’s no more affordable hotel near Woodlands Waterway Square. You can be sure we'll do our best to meet your needs and exceed all expectations while offering you the budget-friendly rates you expect and the excellent experience you want. Why not book now? It will be a true pleasure for us to serve you. Comfort is the name of game here at Hotel Blue. 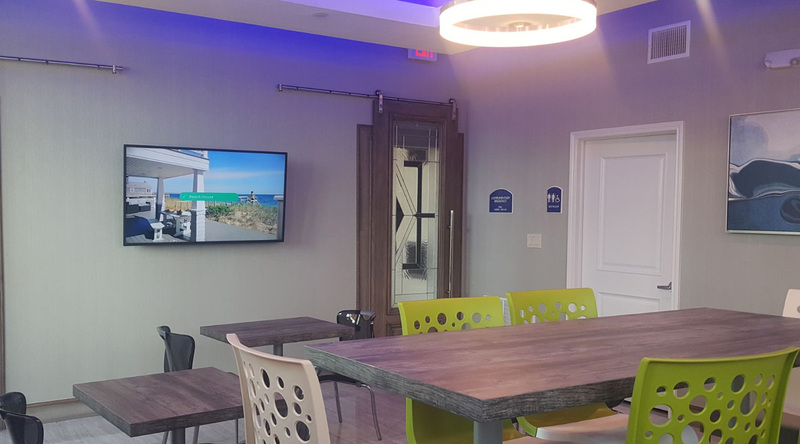 Our property is designed with all kinds of travelers in mind and has an array of amenities – like a free breakfast and free wifi – that are sure to enhance your stay no matter why you're in town. Why not book a room with us now? We welcome you to our comfortable, affordable and convenient The Woodlands, Texas hotel where you and those who are with you are sure to feel relaxed and at home. No one is better equipped to meet your travel needs than our respected, comfortable motel in Woodlands TX. We’re here when you need us with a great experience. George Mitchell Nature Preserve is near Hotel Blue and provides trails through the forest and a lake you won’t want to miss. Our hotel in Woodlands, Texas is also near Town Green Park, a great place for locals and travelers alike with large, open lawns you’re sure to enjoy. W.G. Jones State Forest offers you hiking trails and two small lakes – and plenty of relaxation. Stay with us at Hotel Blue while here to visit the forest. 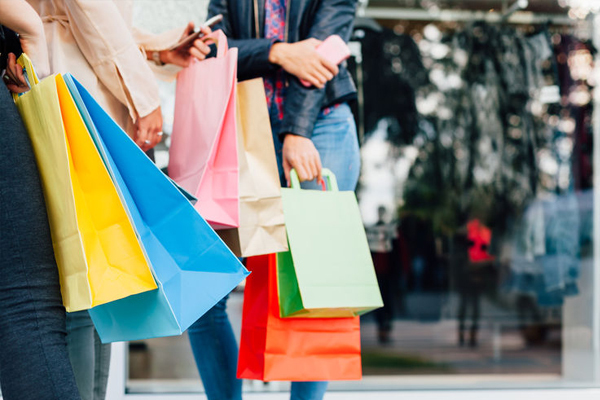 The local shops of Spring and The Woodlands will appreciate you spending local – and ensuring that they remain available to you when you visit again. Complimentary Parking for registered hotel guests. The Woodlands Waterway Square is a one-acre public plaza with unique water features and green spaces. The Woodlands Children’s Museum offers imaginative play experiences in daily interactive activities. 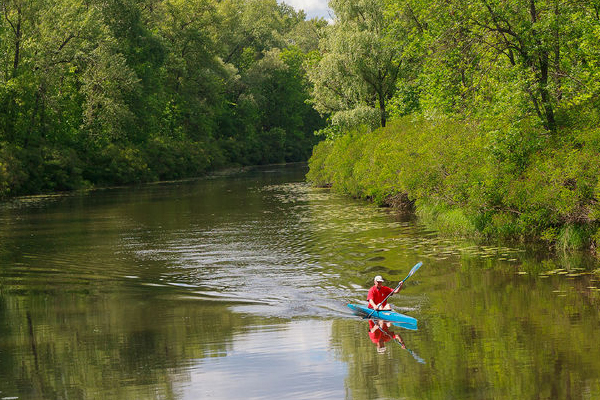 Experience The Woodlands Waterway and Lake Woodlands via kayak or paddle board. 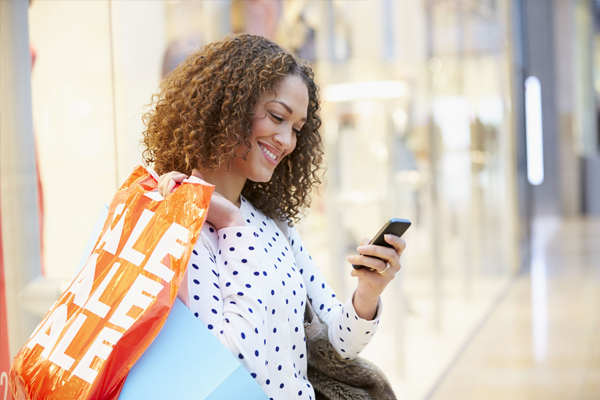 An array of upscale shops like Michael Kors, Apple, Coach & Sephora, the two-story, enclosed Woodlands Mall. 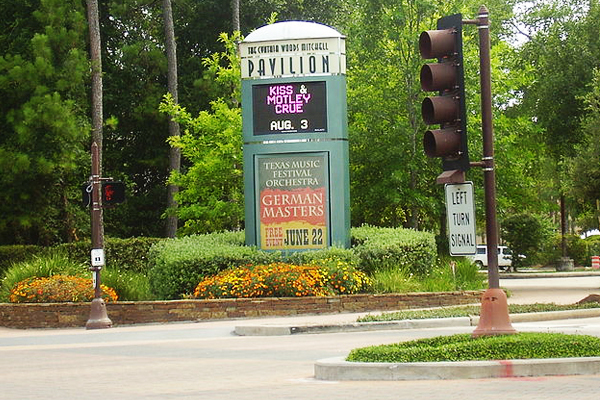 The Cynthia Woods Mitchell Pavilion is ranked as one of the best outdoor amphitheaters in the world. Market Street is a classic town square features an annual roster of entertainment and activities. 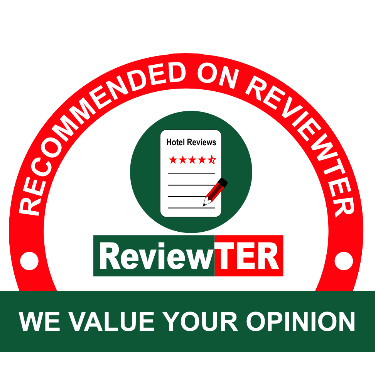 Read reviews and Write a review for hotel in Woodlands, Texas. This website is individually owned by Hotel Blue Woodlands. Hotel Website Design and Hotel Internet Marketing by Cyberwebhotels.